Angie's father hasn't left a will. Instead he extracted a promise - that his wife's oldest friend looks after things. There's plenty to go around...but all he really wanted was forgiveness. Be part of this premiere play-reading; a new work by South Australian playwright, Maude Laire. 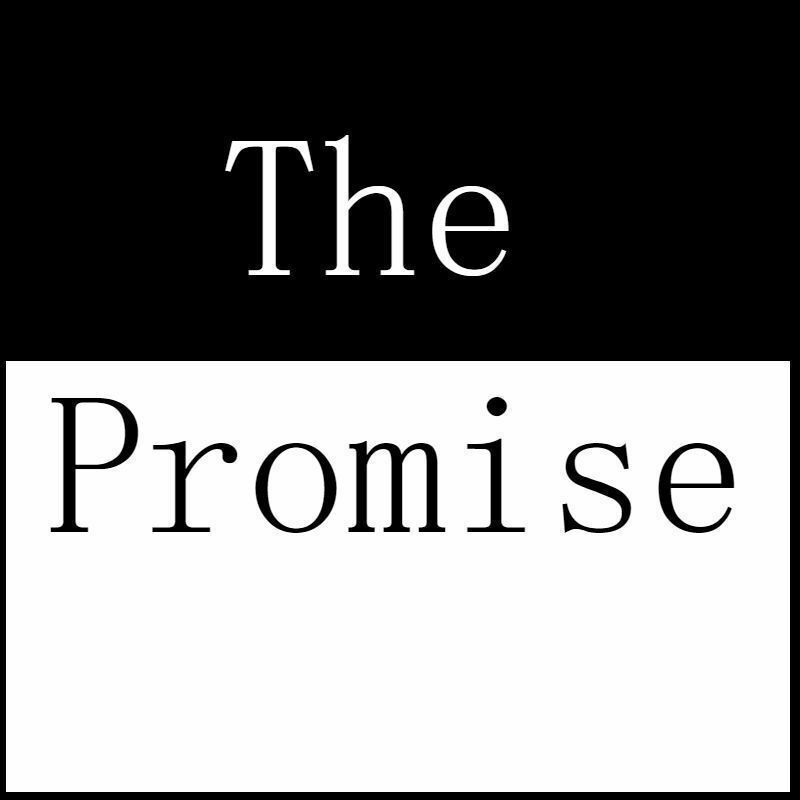 The Promise will launch Holden Street's new play reading of local authors at Fringe. Each year we will support a new local SA writer to present a play reading with local actors. Be a part of something great from the start and support the future of our industry. Our new writers series will showcase a local playwright each year, new work by new writers. Please support this as we support the industry.